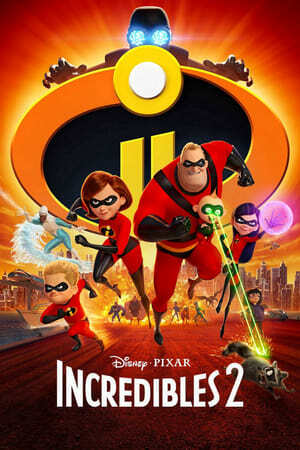 Having to follow it’s predecessor, The Incredibles which was a breath of fresh air combining super hero elements with family life and succeeding in every level imaginable was a monumental task for the follow up and it clearly showed in the opening scene as well as the next 40 minutes as it paled in comparison as it mimics similar scenes established in the first outing. But, when the characters starts to gel and the story lines became more interesting and dynamic with Edna Mode’s appearance (who had the best lines in the entire movie) and the predictable twist where the remaining family members team up to rescue Elastigirl (Holly Hunter) and the world from imminent danger, the film kicked it up a few notches in excitement and starts to feel like the summer event of 2018. The true star of the movie is definitely Jack Jack. When he is on screen, you can’t peel your eyes off of him and what antics he’s up to. All in all a fun movie outing recommended to children of all ages.